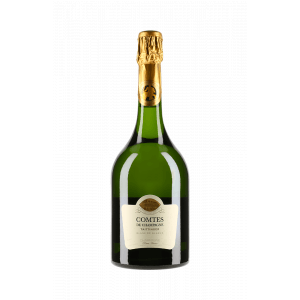 If you want to buy Taittinger Comtes de Champagne Blanc de Blancs Magnum 2006, at Uvinum you will find the best prices for Champagne. 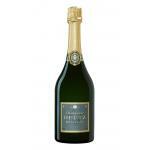 It is not possible to buy Taittinger Comtes de Champagne Blanc de Blancs Magnum 2006 right now. 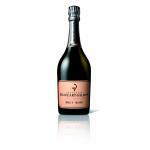 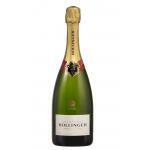 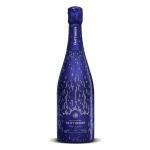 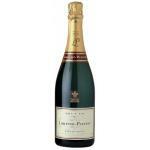 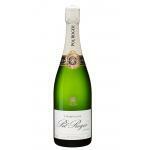 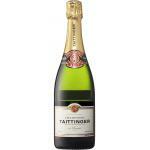 Notify me when I can buy Taittinger Comtes de Champagne Blanc de Blancs Magnum 2006. 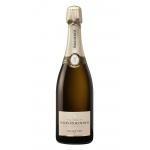 Give us your email and we will notify you when you can buy Taittinger Comtes de Champagne Blanc de Blancs Magnum 2006 online. 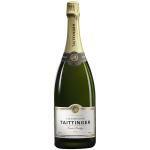 Taittinger produces this Taittinger Comtes de Champagne Blanc de Blancs Magnum 2006 , a sparkling wine from the region of Champagne that is based on the best of chardonnay of 2006 and has an alcoholic content of 12.5%. 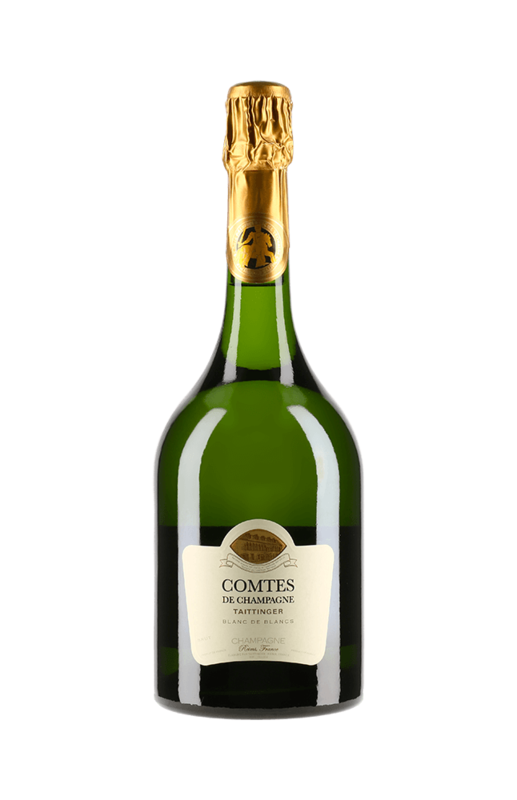 The Taittinger Comtes de Champagne Blanc de Blancs Magnum 2006 is the ideal sparkling to combine with pâté or foie gras and salads. 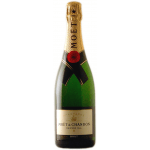 - Nose: Intense, creamy notes of pastry, fragrant and toasted notes. 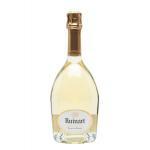 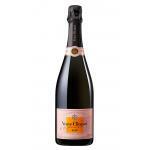 - Mouth: broad, structured, fruity, ripe, grapefruit, sweet, soft, long, rich, complex and fresh fruit. 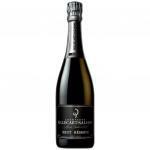 AGEING: 5% of the wine aged for 4 months in new oak barrels. 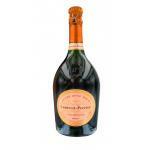 Further aging in the cellars for several years. 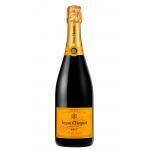 WINE PAIRING: appetizers, seafood, shellfish and fish.